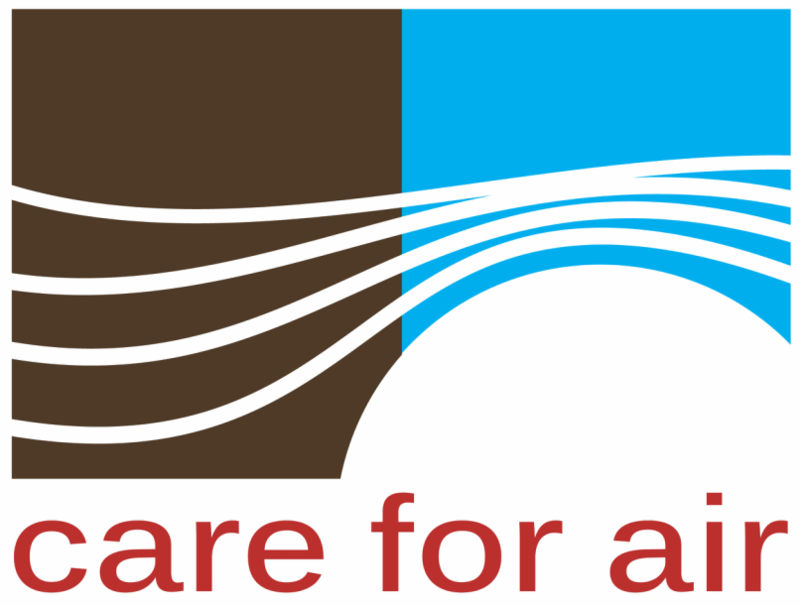 Care For Air is an independent not-for-profit organization (awaiting registration) in New Delhi under the Society Registration Act XXI of 1860. Our intent is to create awareness about the issues around air pollution and help create a groundswell to enable our government and judiciary to take action. ​We do this by using creative, awareness-building strategies in New Delhi to broaden and deepen society’s understanding of the causes and effects of air pollution. Our MISSION is to shift society’s mindset about air pollution and its immediate dangers to individual health. We encourage community engagement in New Delhi in the urgent pursuit of clean air for our children. Our VISION is of an aware and informed society that is mobilizing towards clean air for India. ​We strive to raise awareness through constructive, informative campaigns that will make a lasting difference. A look at our founding team. We're an eclectic group of people, with one thing in common - care for our air.